Subaru’s fifth generation Forester might not look a whole lot different from the previous model, but that doesn’t mean there’s not a truck-load of great stuff going on in this latest edition. 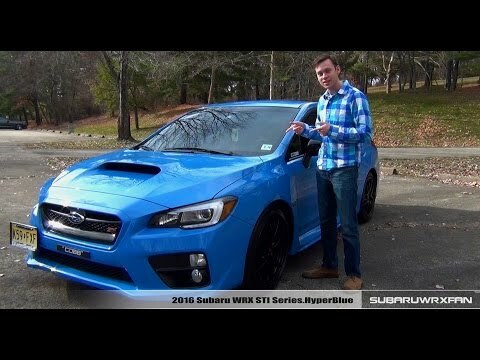 Kelley Blue Book’s Micah Muzio walks us through all the new goods from Subaru. 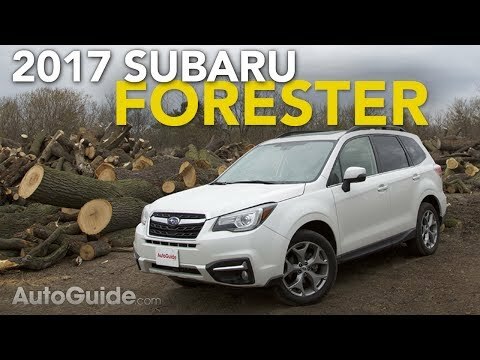 The all-new 2019 Subaru Forester is built on the same platform as the Impreza, Crosstrek and Ascent. 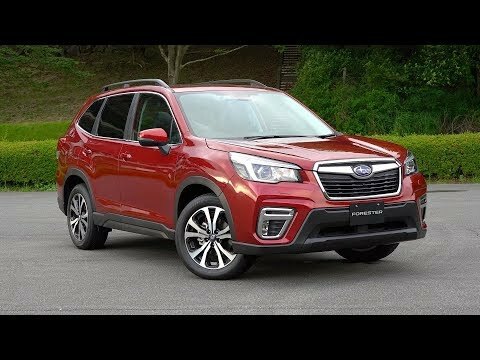 The 2019 Subaru Forester compact SUV is slightly longer, wider and with a longer wheelbase. This offers more space on the inside for rear seat passengers and the design of the rear hatch and cargo area is squarer and wider for much more space. The all-new 2019 Subaru Forester crossover has room for 5-passengers over two rows. The Forester already had wonderful functionality and now the rear has more legroom, the front seats are wider and more comfortable with more attention to soft touch surfaces and detail. The New Forester utility vehicle has either a 6.5-inch display audio system or 8-inch unit with standard Apple Car Play and Android Auto. Eyesight is back and standard on the Forester. The X-Mode terrain setting has now expanded to include a D, or Deep snow and mud setting allowing the traction control to be turned off enabling the wheels to spin for things like getting out of a snow bank. The engine now has 12 more HP at 182 with 2lb-ft. more torque. Gone is the turbo model and the Forester is no longer available with a manual transmission. The CVT has a 10% greater ratio range for better launch and high speed cruising. 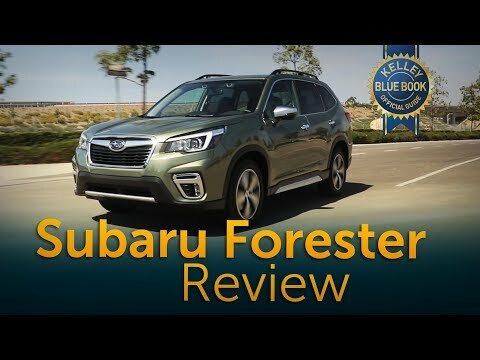 The fuel efficiency numbers have not been published but expect the 2019 Subaru Forester to get better fuel economy thanks to the CVT and the addition of direct injection. 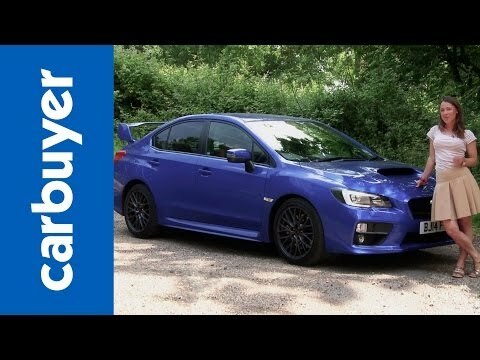 We review the Bros Gold of modern sporty cars, the Subaru WRX with the performance option. Over the years Subaru has not particularly changed up the formula and now has more competition again from Honda, Ford and VW. The next generation of vehicles will be even better. 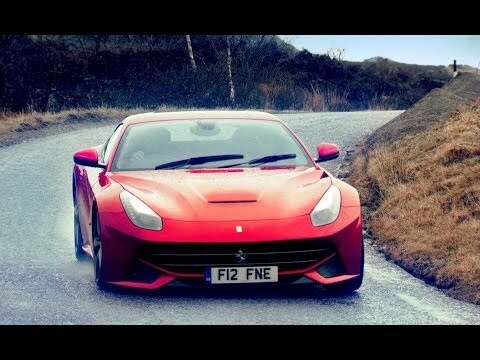 Does this car hold up, is it still relevant and why is it so popular? 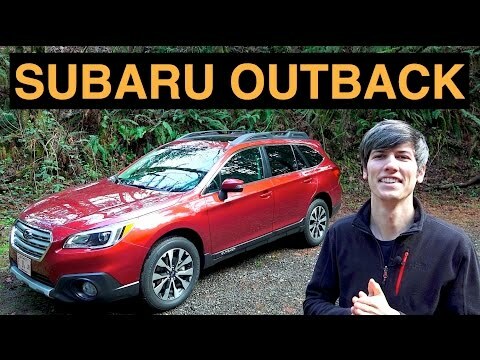 The Subaru Outback is already the de facto choice for active, outdoorsy types. 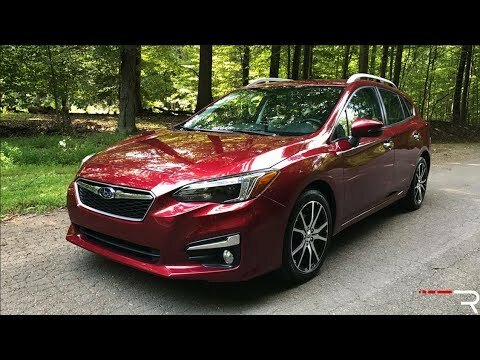 To make sure it stays that way Subaru has treated their Outback wagon to a “mid-cycle refresh”. With modest but noteworthy improvements throughout and standard all-wheel drive the Outback puts out a vibe of adventure more effectively than most SUVs. 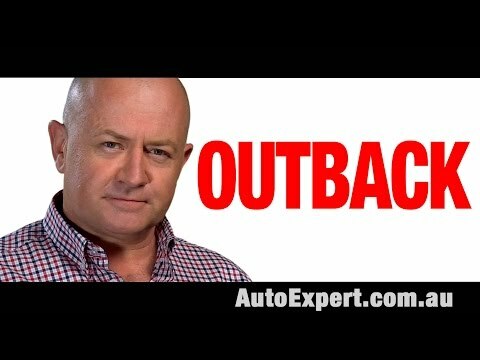 But can the Outback truly replace the traditional SUV? 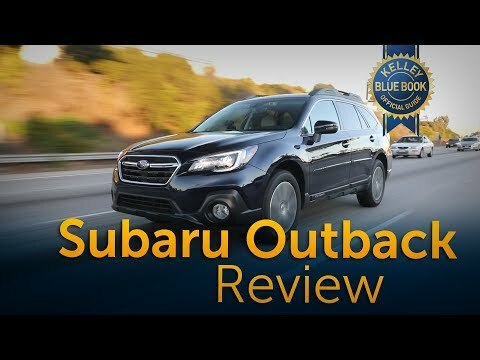 Kelley Blue Book’s Micah Muzio drives the latest Subaru Outback in this video to find out. 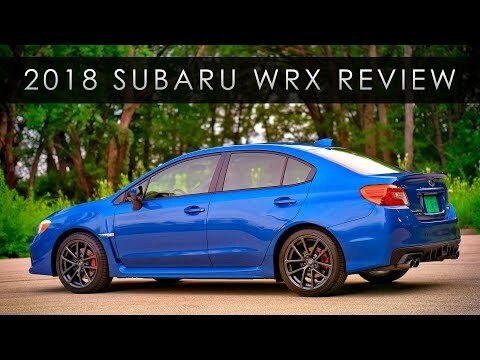 Pada tahun 2007, Subaru WRX STI pertama kali menyediakan varian hatchback untuk bersaing dengan hot hatchback Eropa seperti Ford Focus RS dan Volkswagen Golf R.
Sebagaimana sebuah WRX STI seharusnya, ia menggendong mesin boxer turbo 300 hp dan penggerak AWD. Namun tak hanya itu, yang kami uji adalah varian A-Line yang bertransmisi 5 percepatan otomatis. Apakah ia lebih baik dari yang manual? As the first Subaru product to ride on the Global Product Architecture, the redesigned Impreza is one of the most important launches for Subaru. 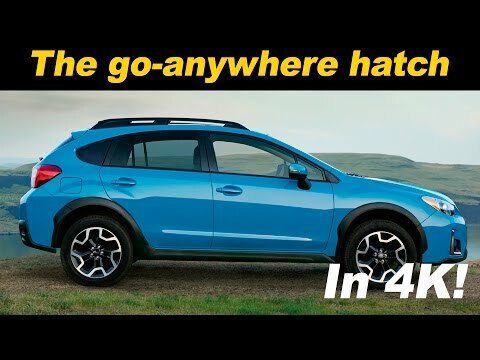 With sales increasing every year, this new platform will become the basis for every new Subaru in the coming years and with a stiffer feel, quiet cabin, sporty dynamics, and a newly refined interior, we’re looking forward to seeing what Subaru has cooking up on their next generation models. 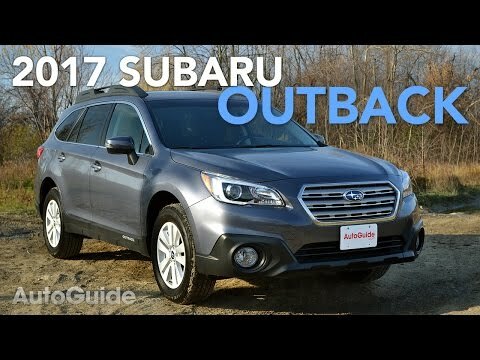 If there was a list of the most underrated family haulers on the market, the Subaru Outback would probably rank somewhere near the top. It’s quietly carried families and all their stuff around for 20 years, offering versatility that’s only matched by its practicality. But with so many crossovers to choose from these days, Subaru’s sport utility wagon is facing some stiff competition. 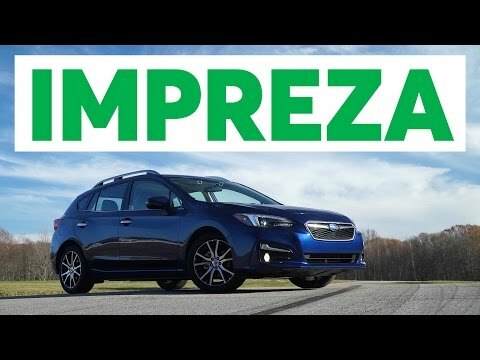 Redesigned for 2017, the compact Impreza introduces an all new platform for Subaru. Traditional brand values of practicality and safety are enhanced, now joined by newfound levels of refinement. 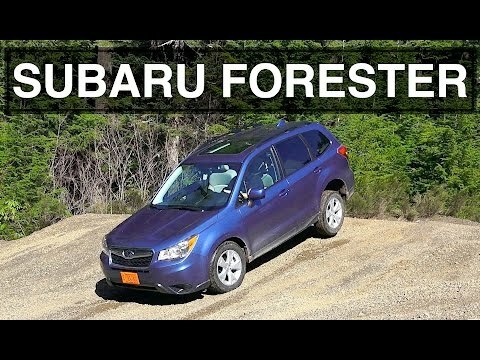 2016 Subaru Forester – Review & Offroad Test Drive. The 2016 Subaru Forester features a 2.5L boxer engine matched with a 6 speed manual transmission or an optional CVT. 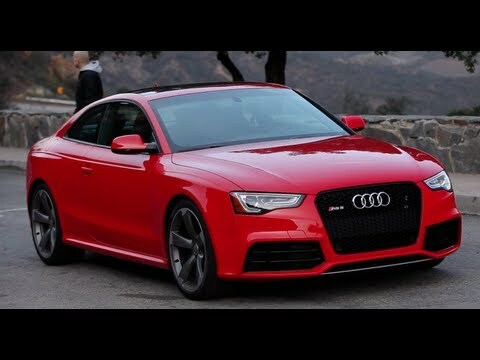 The four cylinder engine produces 170 HP and 174 lb-ft of torque, sent to all four wheels. The vehicle is rated 24 mpg in the city, 32 mpg on the highway, and has plenty of room in the rear seats for adults, and plenty of cargo space in the back, all on top of 8.7 inches of ground clearance. The 2015 Subaru Outback is on an all-new platform, with symmetrical all wheel drive and a lineartronic CVT. 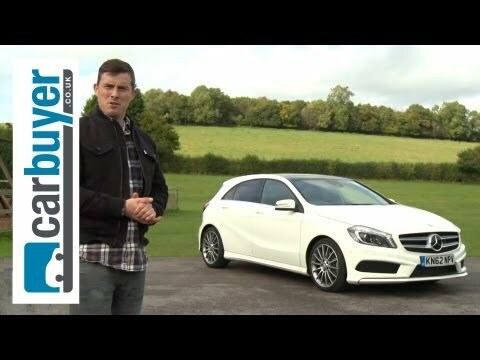 It features active torque vectoring, electric power steering, and a 2.5L boxer four with 175 hp. The all-new infotainment system includes a standard touch screen display and back-up camera. 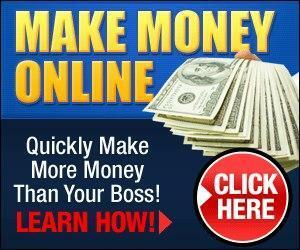 The touch screen, unlike many in the automotive world these days, is actually quite responsive. 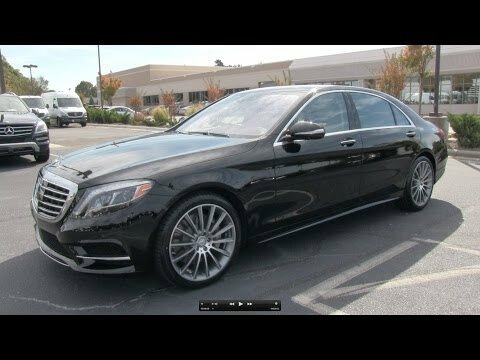 This video will take a look at the exterior, engine and drivetrain, wheels, tires, suspension, interior, features, as well as a quick test drive and summary of the fuel economy. Please feel free to rate, comment, and subscribe! 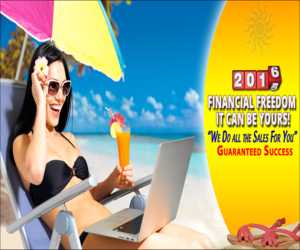 Also check out my official website: Make suggestions, learn through logically ordered lessons, read FAQs, and plan your future! 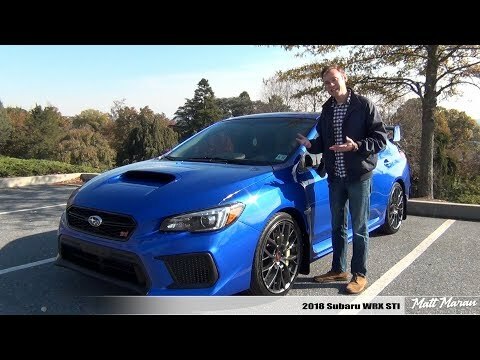 Subaru WRX STI is the fastest new Subaru you can buy. Prices for the STI start at around $35,000 but it’s tough to get more all-weather performance in a new car for less. Ford Focus 2019 REVIEW – see why it could be the Car of the Year!